Due to the nature of our curriculum, the topics we teach vary throughout the course of the year. 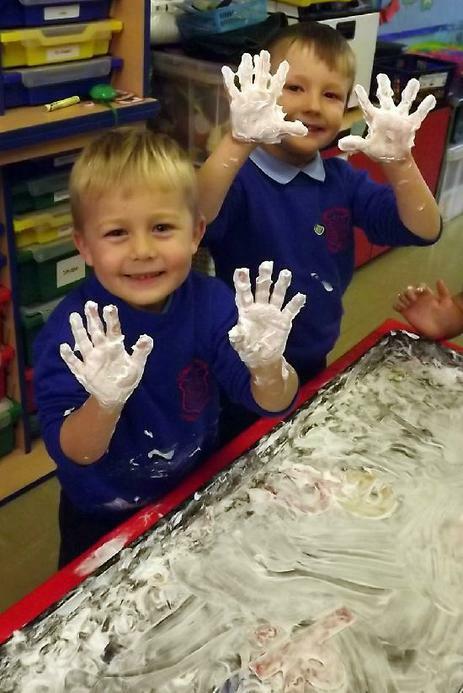 Young children learn through play and the school provides continuous provision for our EYFS children. We have excellent indoor and outdoor facilities. Additional information on the EYFS curriculum can be obtained by contacting Miss Phoenix, our Foundation Stage leader.